Men, such interesting creatures, aren’t they? They can be so loving, kind and thoughtful. Yet, if our tone or body language is in one sense dishonoring, they can immediately retract that love we so desperately long for. Then, we naturally become even more dishonoring because they have removed our greatest need, love. Then begins the love and respect battle. 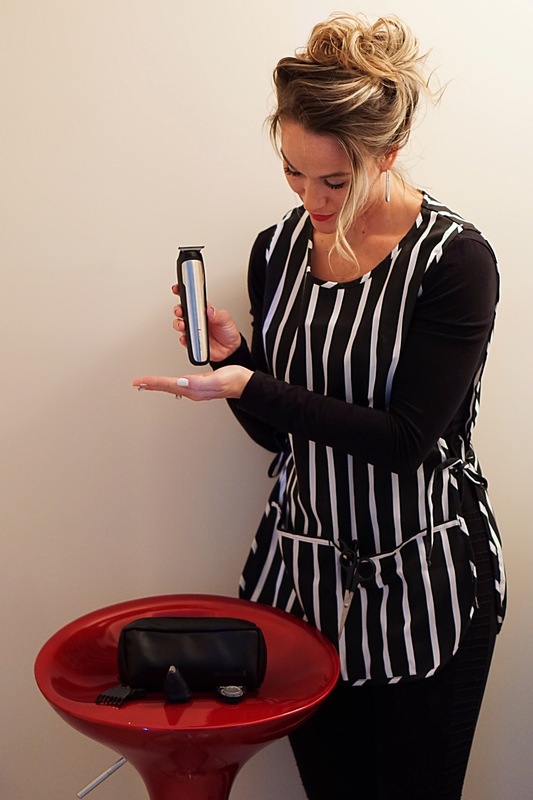 I am excited to share about the product that has helped me and my Venezuelan love win this real battle. I already cut, shape and fade his hair – he is blessed, right?! Hahaha, I am just kidding. I am truly the blessed, fortunate, lucky ONE. So, we were in somewhat of a heightened conversation recently, about how scratchy and sharp his beard gets when it goes too long without a fresh shave. Ladies, you know that feeling? He leans in, you are waiting for the kiss, you are in need of some love and affection, finally it is coming and then OUCH! Instead of your sweet man, you get a porcupine. And if that wasn’t bad enough, the discomfort on your face and tone of voice from the pain offends him. In turn, he is frustrated because you did not passionately and respectfully kiss him back because you have been stabbed by the spines. He feels disrespected and rejected. You feel unloved and in pain. Then, you get made because he got mad that he hurt you in the first place. The result, you both find yourselves in this uncomfortable place because you have forgotten what you two have been upset and arguing about to begin with. Who would have thought a scruffy beard would not only be so painful, but cause so much dysfunction! The BEARD BOSS is the man and woman’s solution and it has become our favorite grooming product. 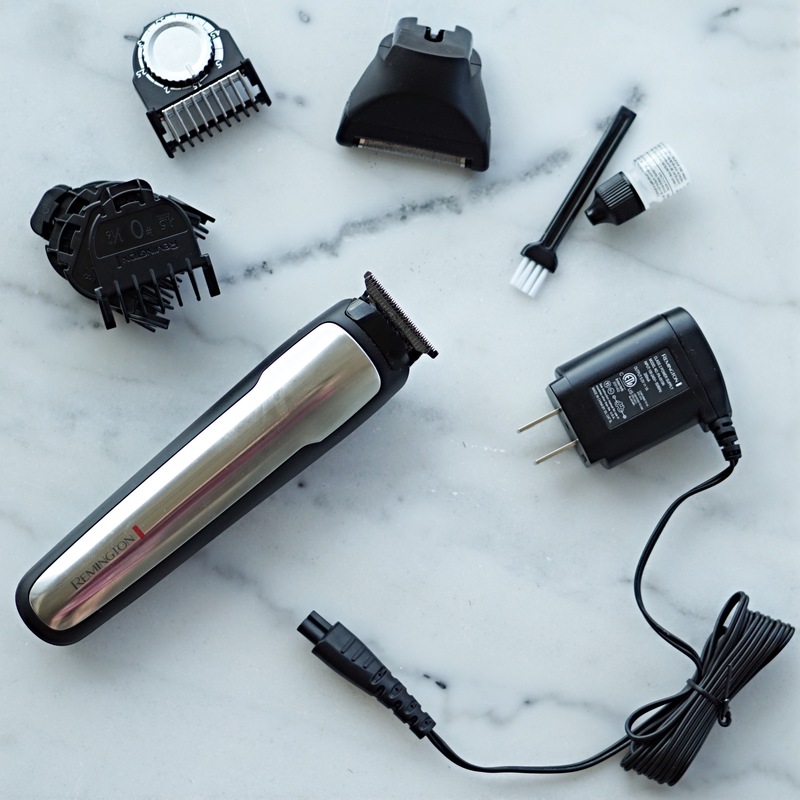 The powerhouse lithium battery gives you 5 hours of cordless runtime, for months of trimming between charges. The premium T-Blade provides ultra close trimming and pinpoint precision and control for perfect stubble and crisp, clean edges. 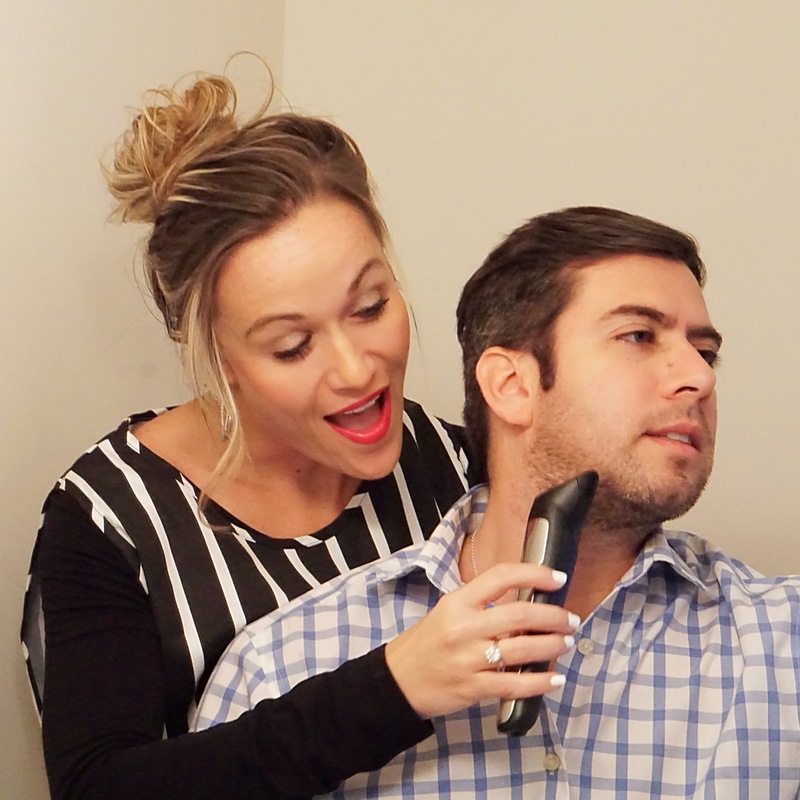 And the foil shaver cleans up along the neck, jawline and facial hair styles. The Beard Boss is a great gift, it’s easy to use, and to honor him, reverence him, and show him the utmost respect, why not offer to serve him by shaving his beard and trimming up his neck line for him?! My fiancé loved it! 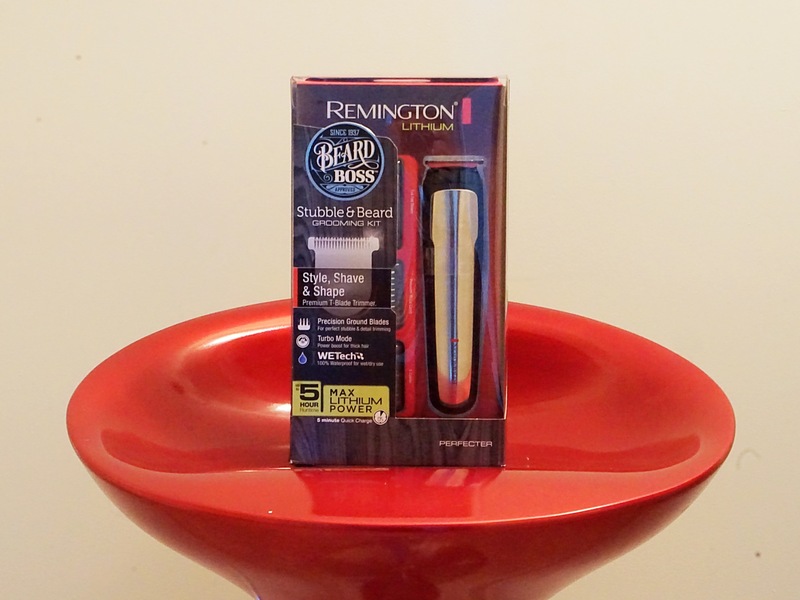 The The Beard Boss Stubble and Detail Kit by Remington consistently provides the clean, soft, and stubble-less beard, and allows you to give and receive kisses freely – with NO disrespectful and loveless arguments! My lady friends, does this happen to you, too? !